In 2012, a new initiative was undertaken to support the invitation of a professor of contemporary Latin American History to teach during one semester at the Graduate Institute. This was done in order to offer students the possibility of expanding their knowledge on the history of this continent. In 2014, Marcos Cueto, full professor at Universidad Peruana Cayetano Heredia and a tenured researcher at Instituto de Estudios Peruanos, Lima, was the third holder of the Pierre du Bois Visiting Professorship in Contemporary Latin American History. He was at the Graduate Institute during the spring semester 2014. Marcos Cueto is a well-known Peruvian historian. 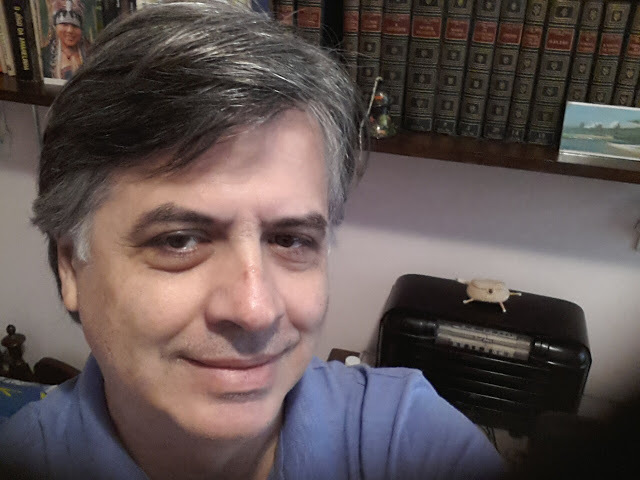 He is also presently coeditor of the journal História, Ciências Saúde – Manguinhos published by the Casa de Oswaldo Cruz, FIOCRUZ, in Rio de Janeiro. He received his PhD from Columbia University in New York. His more recent books include: Cold War and Deadly Fevers: Malaria Eradication in Mexico, 1955-1970. (Baltimore: Johns Hopkins Univ. press, 2007) and The Value of Health: A History of the Pan American Health Organization (Rochester: The Univ. of Rochester Press, 2007 and also published in Spanish and Portuguese). He has been a visiting professor at Princeton, Stanford and New York universities and a fellow of the Woodrow Wilson International Center for Scholars as well as a consultant for the Pan American Health Organization, the World Health Organization and the World Bank. His research has received valuable support from the John Simon Guggenheim Memorial Foundation, the Fulbright Program, the Rockefeller Foundation and other foundations and agencies. Later in the year 2014, Cambridge University Press will publish a book on the history of public health he co-authored with Steven Palmer. Presently, he is polishing the manuscript of a book on the history of the World Health Organization in the context of the Cold-War and post-Cold War periods and beginning a new research project on Global Health and Latin America during the turn of the 21st century. The Graduate Institute was fortunate to benefit from his insights and expertise. See Prof. Cueto’s publication list here.